StackState 1.12.0 ships with a new StackGraph read cache mechanism. This requires special attention when performing an upgrade. 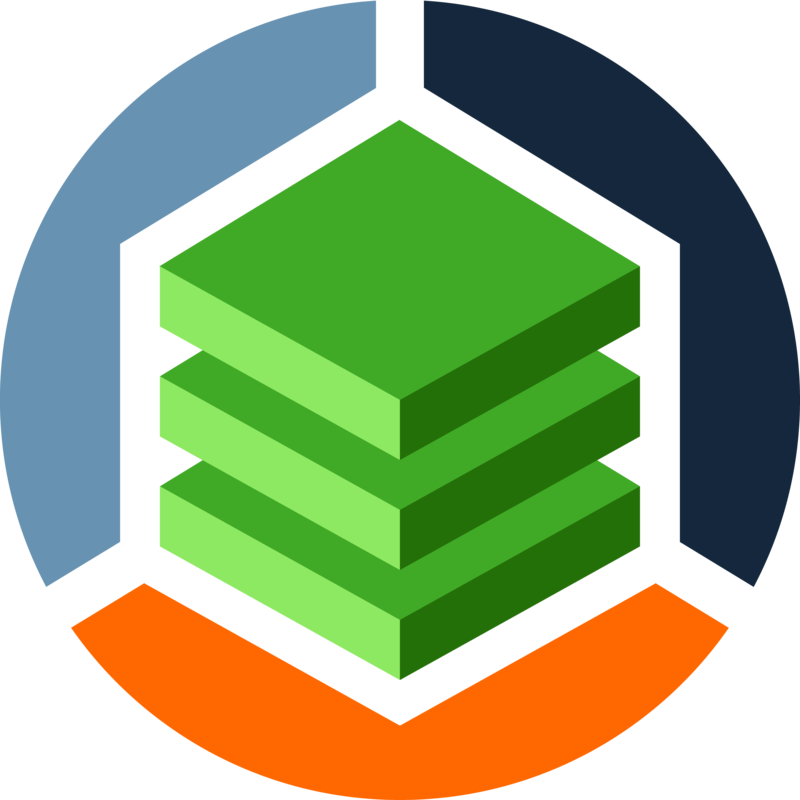 Please contact StackState support to help you migrate your current version of StackState to v1.12 or later. For upgrade instructions, refer to Upgrade StackState.